You are going to Watch One Piece Episode 326 English dubbed online free episodes with HQ / high quality. 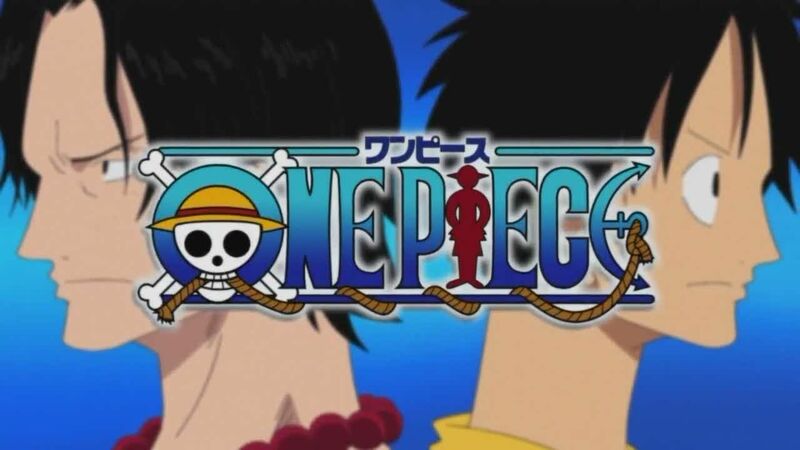 Stream Anime One Piece Episode 326 Online English dub The Mysterious Band of Pirates! Sunny and the Dangerous Trap! After departing Water 7, the Straw Hats find a drifting ship with hungry and sick fishermen. All things seem great until the drifting fishermen have something else in mind and set a trap for the Straw Hats.